Music Books Plus carries an great collection of titles on Lighting. With everything a professional needs to know from fighting for contracts to the ins and outs of designing a show. We carry titles about new information on computer aided drafting and visualization programs, moving luminaries, digital luminaries and media servers, LED luminaries, new Protocol devices and more to keep you up to date with the most cutting edge trends. Browse through the collection of Lighting books and learn how to light rock-and-roll concerts and use the same techniques in film, video, theatre other medias. Books and DVDs on lighting. 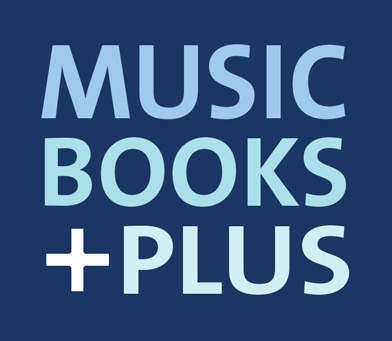 production, staging and projection, theater, touring, concert and architectural can be found right here on Music Books Plus - can't find what you are looking for? Let us know, we would love to help you get the right titles in your hands.